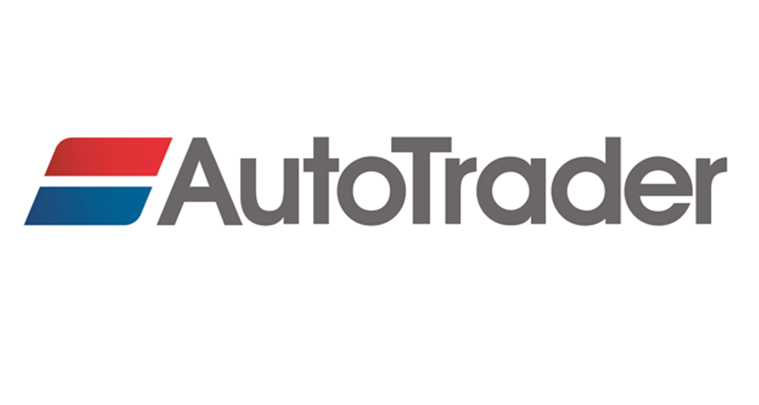 Autotrader is the premier site in the UK to buy and sell new and used cars with over 350,000 cars online. With over 11.5 million unique users every month, the company continuously strives to make customers lives easier by deploying the best in digital developments. At its new office in Manchester, Autotrader wanted to communicate brand awareness and company values to all employees, provide real time monitoring to its squads across Product and Technology, and provide access to KPI and business data to different departments. It also wanted to communicate promotional messaging to visitors (Customers & Suppliers) and enhance productivity, process workflow and employee engagement. Autotrader wanted to display all of the above with a combination of passive signage and touch interactive environments. Access to various existing KPIs (not all with API access) was also required and the ability to playlist password protected web pages. ONELAN’s solution was chosen by Autotrader for its simplicity of use, flexibility with signage and touch in a single platform, and the access to managed services for creative and technical expertise of the platform in the shape of onemedia. A ONELAN CMS is installed with 70 ONELAN Net-top-box (NTB) 630-mini subscriber players, 15 with Touch capabilities. ‘Overall the new digital signage is a great step forward compared to our previous setup. We have significantly reduced the amount of screens we were using which means less of a management overhead.